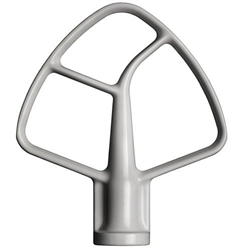 Is your KitchenAid Beater missing, peeling, cracked or broken? 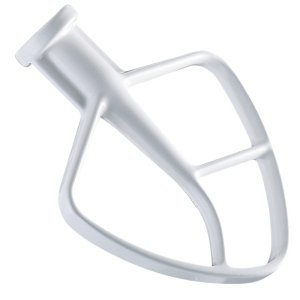 You probably need a new Kitchen Aid coated flat beater K45B. This aluminum beater fits 4-1/2 Qt. tilting-head stand mixers. Always hand wash - dishwasher will damage beater's coating.